Very pleased to act as judge for the fiction strand regarding the Austrian Cultural Forum’s recent competition ‘Variations on a Theme’, alongside Structo‘s Euan Monaghan and literary-translation whizzorama Jen Calleja. Congratualtions to the winners: fantastic entries, and very difficult to select the finalists from a strong field. 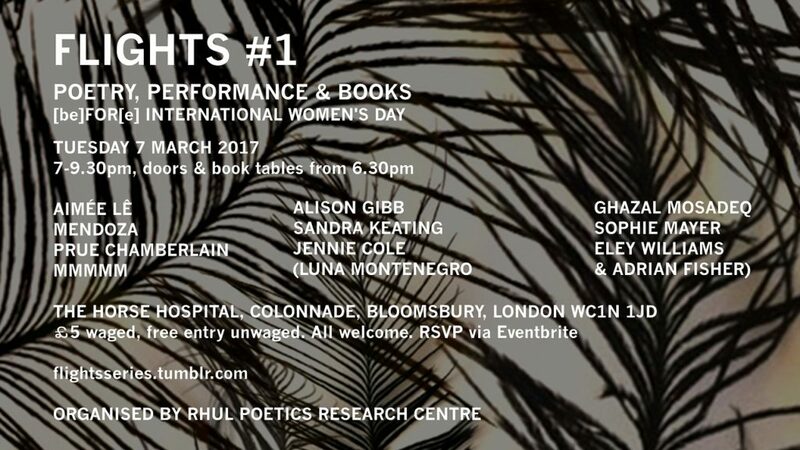 Assisted with the first evening of FLIGHTS, taking place on th7 March 2017 at the Horse Hospital in Bloomsbury, London, on the eve of International Women’s Day. 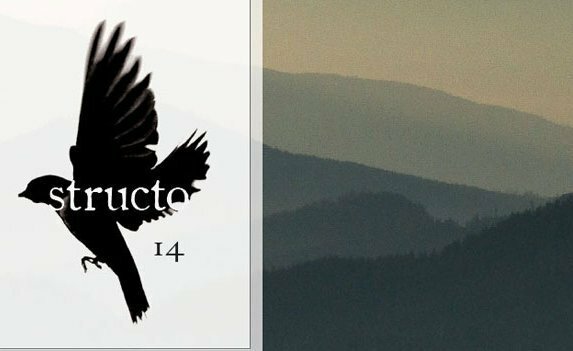 Co-organised with Jennie Cole and Prue Chamberlain, this night of performances featured Aimée Lê, Alison Gibb, Ghazal Mosadeq, Mendoza, Mmmmm (Luna Montenegro & Adrian Fisher), Sandra Keating and Sophie Mayer. They were fantastic.